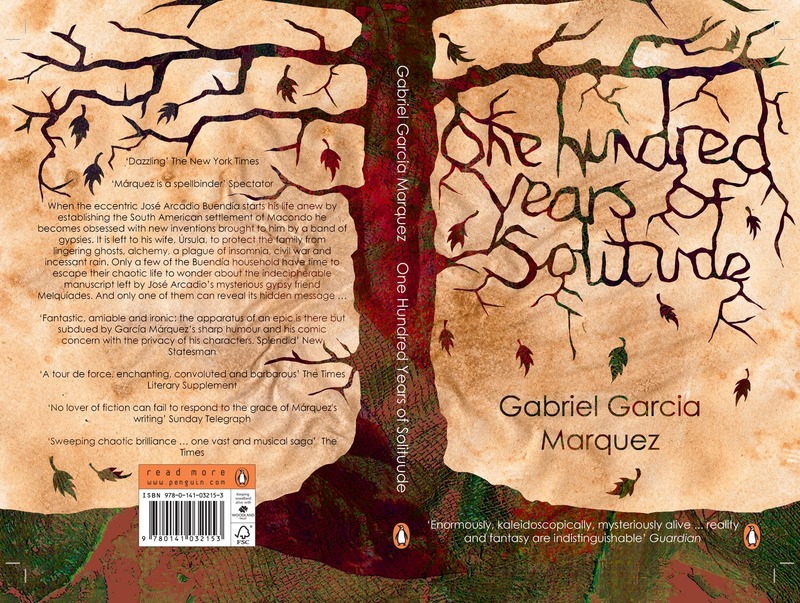 One of the 20th century's enduring works, One Hundred Years of Solitude is a widely beloved and acclaimed novel known throughout the world, and the ultimate achievement of a Nobel Prize winning career. Love and lust, war and revolution, riches and poverty, youth and senility -- the variety of life, the endlessness of death, the search for peace and truth -- these universal themes dominate the novel. Whether he is describing an affair of passion or the voracity of capitalism and the corruption of government, Gabriel Garcia Marquez always writes with the simplicity, ease, and purity that are the mark of a master.